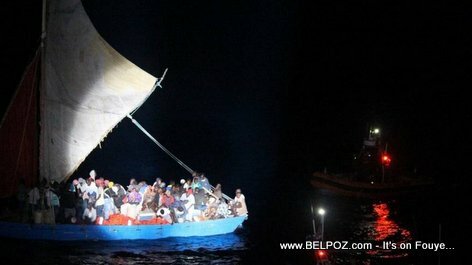 17 Haitians were found alive. Local forces and the United States Coast Guard had found 28 bodies in and around a sunken ship, The Associated Press reported. « Many Haitians have diabetes and know even know about it!